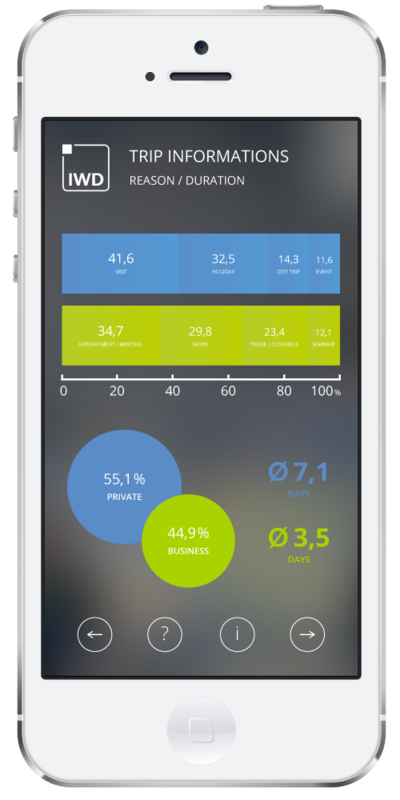 As one of the first German market research companies IWD realised smartphone based face to face surveys. During the last 17 years IWD developed several methods, techniques and captured the European markets with it. 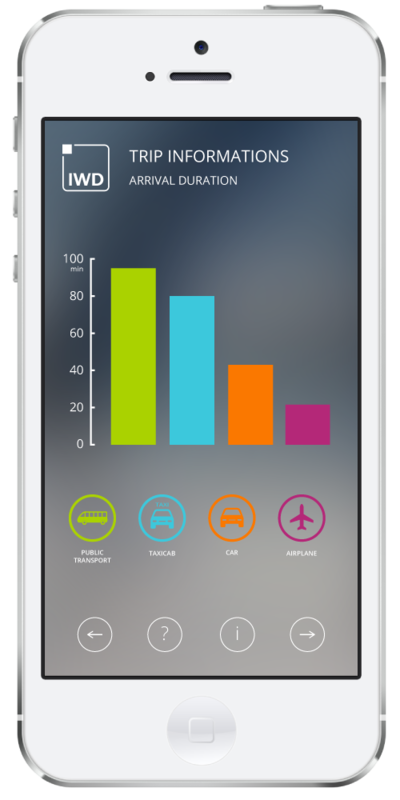 Therefore IWD market research GmbH is the best partner for you in smartphone-based research. 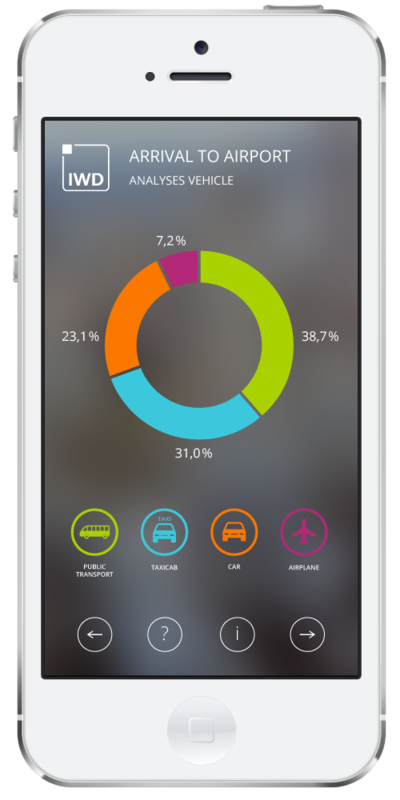 Through our modern and high-performance technology we offer several features for high quality mobile market research.